My first wedding of 2012. 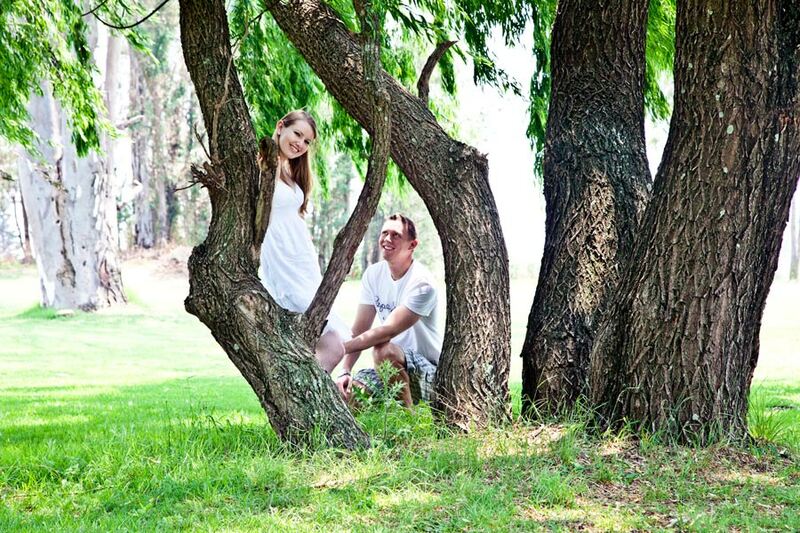 My 2 sons and myself (Bertie – camera and Timothy – Video) are off to Oxbow Estate Trout farm near Bronkhorstspruit this morning to photograph Chris and Caryn ‘s wedding. Two LOVELY people that gives hugs and kisses to each other ALL the time. Can you imagine what they are going to be like on the wedding today? I don’t think I have ever seen to people that is more in love. I was there with them a couple of months ago to do a pre wedding photo shoot and to check the place out. I actually can’t wait, this is a fantastic wedding to start the new year with. Here is a couple of photos from their pre wedding photo shoot.